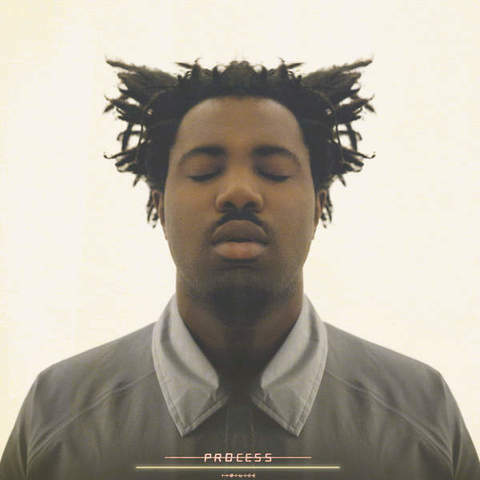 Sampha has finally released his album Process. This 10-song collection shows his effort to shine as the talented individual he is. You can now purchase Process through iTunes. Stream the project below and as always, stay young.